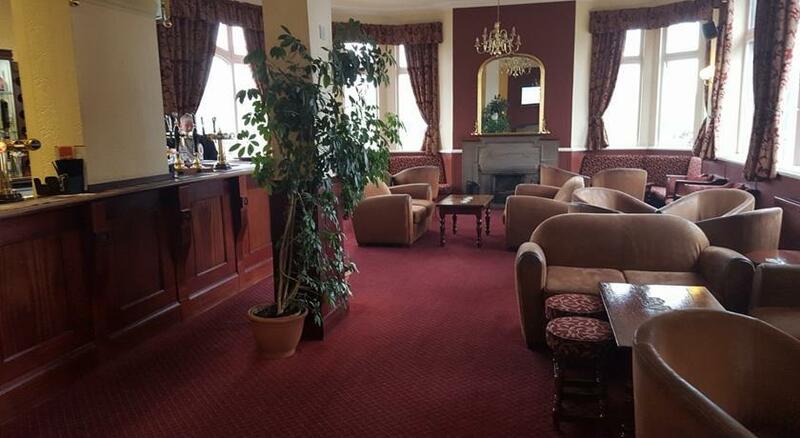 The Castle Lounge Bar at The Castle Hotel has long been a popular bar for both locals and visitors alike. Be it lunch with friends, casual dinner, private party or business function or whether you're visiting for a quiet drink, or looking for a venue for the perfect large event, The Castle Hotel has something for everyone.There's always a warm, comfortable welcome on offer to visitors to The Castle Lounge Bar. Sink into comfortable sofas or armchairs with the tipple of your choice and relax. In the summer light and airy;in the winter cosy up to a real log fires â the perfect place to unwind.The cosy, atmospheric bar is well stocked with a wide variety of wines, spirits, keg ales and lagers at very reasonable prices. Also on offer are traditional ârealâ ales from local micro-brewers which change on a regular basis. The Castle Hotel is also proud to offer a wide range of soft drinks, from fruit juices to tea and coffee.Whether you are a driver, a drinker or a diner The Castle Hotel is sure to have something to suit your palate.The Castle Hotel offers a welcoming and friendly environment which extends to all visitors, with children anddogs also welcome.